Get $100 for Video about AMarkets! AMarkets is starting a unique contest for our Webmasters: every partner will receive $50 for the first article about Company! Partnership Programs provide excellent risk-free opportunities to earn money online. For many people it is an absolute dream come true to make a steady passive income, spending only a few hours a day referring clients, while using the minimum resources! AMarkets offers unique and lucrative partnership programs on very attractive terms. For the past 11 years, we’ve built a broad global partnership network, with over 3000 partners around the world. They have already referred more than 150 000 active traders and investors and paid a total of $15 000 000 in partner remuneration to-date! Two models of cooperation – “Agent” and “Webmaster”. 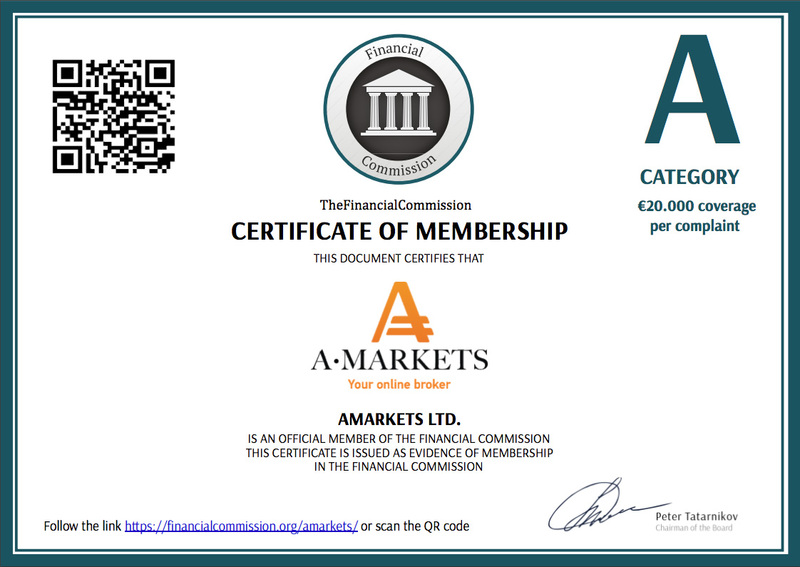 When you join the AMarkets Partnership Program, you will be offered to pick the most convenient way of referring clients and receiving remuneration. Besides that, the “Agent” model is a multi-level structure, which allows you to create multiple income streams. AMarkets’ payout rates are among the highest in the industry. For each dollar we earn, our partners earn two. This is the best way to earn a passive income online, with: daily payouts, flexibility for withdrawals, and personal support from specialists on how to refer clients successfully. Every partner gets access to the user-friendly Partner Area with a wide range of marketing tools. On top of that, we offer additional bonuses on the regular basis for the most active partners! CPL+CPA (Cost per lead + Cost per action) – one-time payouts for each qualified registration and payouts for each funded account. These earning models are suitable for website owners, webmasters, bloggers and lead generators, who can work with, and redirect web traffic, for those who want to receive a fixed income and like to plan their marketing budget ahead. Revenue Share – regular payouts based on referred clients’ trading volume, a classic Partnership model offered by the most Brokerage companies, which charge broker commission for each trade. Part of that commission is paid to the Partner, which gives a stable income for the whole period of trading. Andrew Rozhkov on Get $500 extra bonus! ganesamoorthi on Get $500 extra bonus!